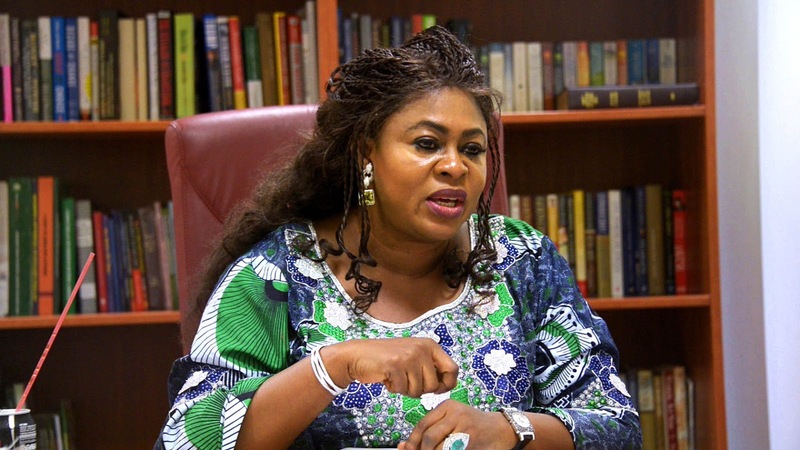 Senator Stella Oduah of the Peoples Democratic Party’s (PDP) governorship aspirants in Anambra, withdrew from the party’s primary election on Monday because candidates were imposed on the party. The lawmaker made this known in a telephone interview with the News Agency of Nigeria (NAN) in Abuja on Monday, August 28. She emphasize on the refusal of development and growth for the political party that is trying to get its footing after undergoing a major leadership crisis. “There must be incentive for loyalty. Party loyalists must have a say. “When you deny their participation, you deny them that incentive they get from being the torchbearers of the party. So, I think it’s morally wrong for this to happen. “Secondly, we are just coming out from `godfatherism’ that pervades the politics of Anambra PDP. “Thank God for court judgment but with what is happening, they are bringing us back to that era where we will be subjected to one man imposing a candidate on us. “The fundamental process that led to the three-man delegates was so chaotic and the default was so fundamental. “My people were disenfranchised and I don’t want to be part of that process because it is injustice. “When you have imposition, you have blocked that hope for them. “You have made it difficult and impossible for them to aspire to be anything within the party because you are telling them that you can bring somebody from anywhere to impose on them.